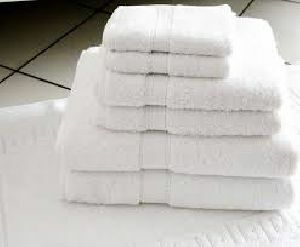 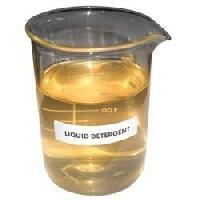 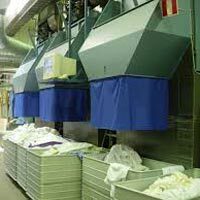 Cfs Home Solutions Pvt Ltd.
We are offering Order for laundry, dry clean, steam press, ironing online. 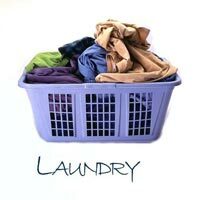 Order for laundry, dry clean, steam press, ironing online. 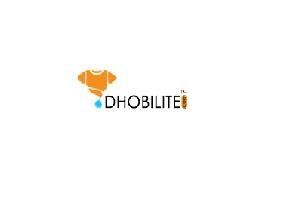 Free pickup & home delivery in indore. 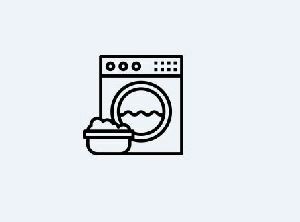 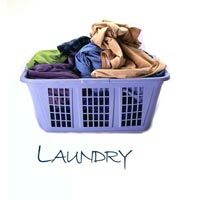 On demand laundry & drycleaning service. 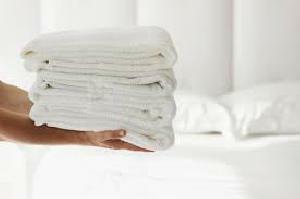 We are offering laundry service. 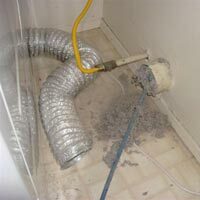 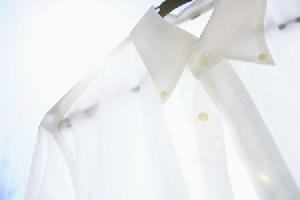 Zimmber laundry service provides the right solution and helps remove dust and stubborn stains that refuse to go. 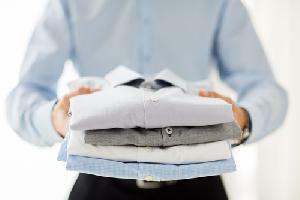 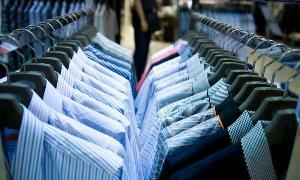 Our professionals dry clean your clothes at an affordable price.